Its finally here! 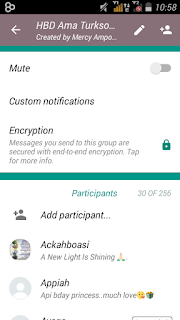 yes, now whatsApp has made a major improvement in its messenger app which now allows you to invite friends and family to join a public group just by clicking on the generated whatsApp invitation link. Sounds good right? 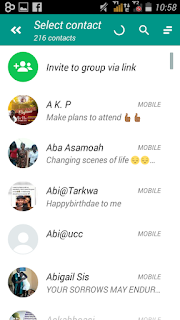 Now the old way of having to add a person's contact details to your contact list before adding them to a WhatsApp public group is past and gone and i bid you to come join the new revolution. You have probably seen friends sharing these invitation links on pages you belong and wondered how they did this? 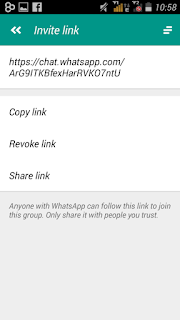 its no big deal generating your own whatsApp group invitation links and am going to show you how to generate your own and share. The first thing to do is Uninstall the old whatsapp on your phone. 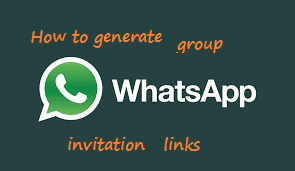 After successful uninstall, Click Here to download the new whatsApp prime and install. 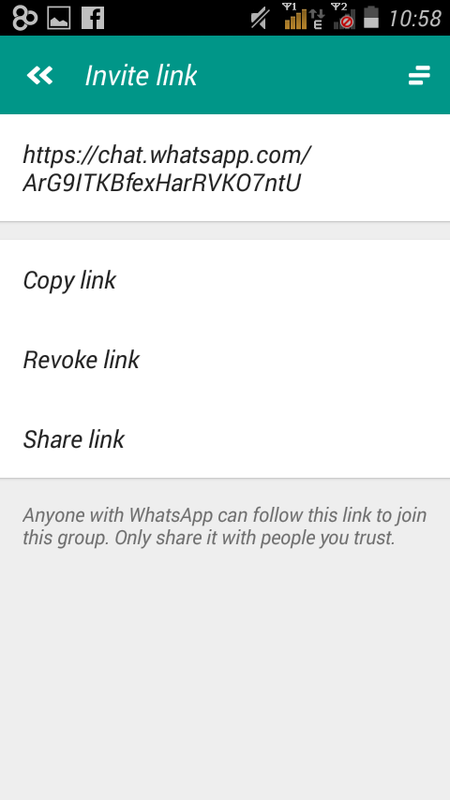 Note: if you don't want to lose your whatsApp conversations and media files, do not delete "Residual files" when uninstalling the old version. 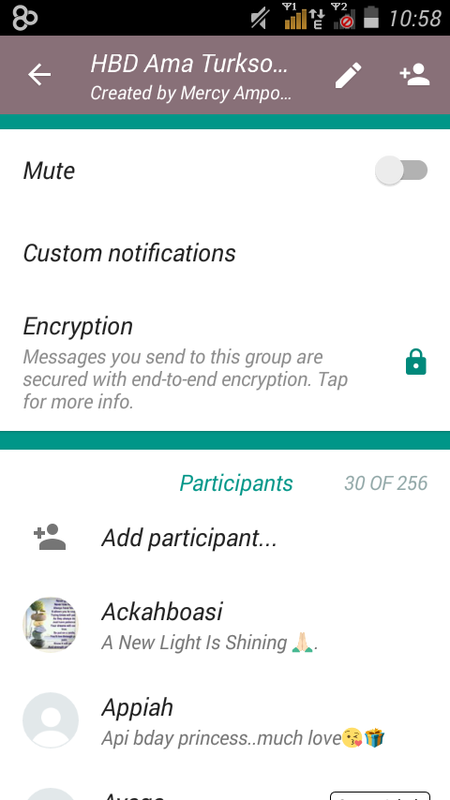 Open the installed whatsapp prime and register with your phone number as usual. Note also that the person using the link to join a whatsApp group must open the invitation link with whatsApp.